Our guide on starting an ice sculpture business covers all the essential information to help you decide if this business is a good match for you. Learn about the day-to-day activities of an ice sculpture business owner, the typical target market, growth potential, startup costs, legal considerations, and more! Ice sculpture business owners are typically adept at sculpting, from clear ice, figures for weddings, parties and other social events. Their finished work might include animals, logos, abstract shapes—anything requested. There's also a market for creating larger-scale sculptures for winter outdoor events. The business owner might be a sole proprietor or could employ others, including salespeople, other sculptors and support staff to load and deliver ice figures and help operate the business. Many owners of such businesses are artistically inclined, skilled sculptors or graduates of ice-sculpting classes. They should be able to work quickly (before the ice block melts) and fulfill the design intent of the client. Many ice sculpture businesses today use CNC machines for computer-aided carving and more are getting into robotic carving. 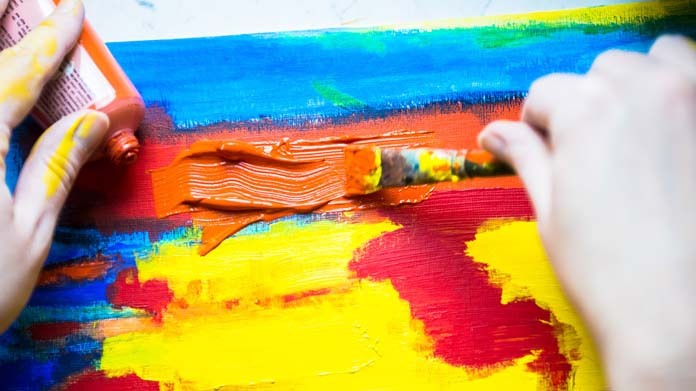 With these technologies, even individuals with less artistic ability can get into the business. However, using these technologies can become very expensive. Whichever approach you take, you should be a good salesperson to develop business relationships with caterers, restaurateurs, wedding planners and other prospective customers and influencers. What happens during a typical day at an ice sculpture business? Here’s how you’re likely to spend your typical day. Your best customers are people hosting weddings, anniversary or birthday parties and other high-end celebrations. If your company can attract the attention of end users directly, it will save on commissions. Another category of customers are companies that provide services for such big-ticket celebrations, such as restaurateurs, event and party planners and caterers. How does an ice sculpture business make money? The business makes money by selling ice sculptures at a set price, which is determined by labor, size, and intricacy of the project. What is the growth potential for an ice sculpture business? Time and sales volume are your only limitations. If you get enough business that you feel confident to bring on another sculptor, you can increase production further. Also, the more different markets you serve the more business you’ll bring in. Since ice sculptures are novelty items at premium prices, you can assume that your business might do best during strong economic times. What are some skills and experiences that will help you build a successful ice sculpture business? The ice sculpting business is at the confluence of creative endeavor, technology and sales ability. If you can do it all, (or can hire the skills you lack) you can succeed here. It’s also valuable to have an instinct for self-promotion. A particularly interesting assignment or unusual sculpture can be newsworthy since it might make a striking image online or in print media. 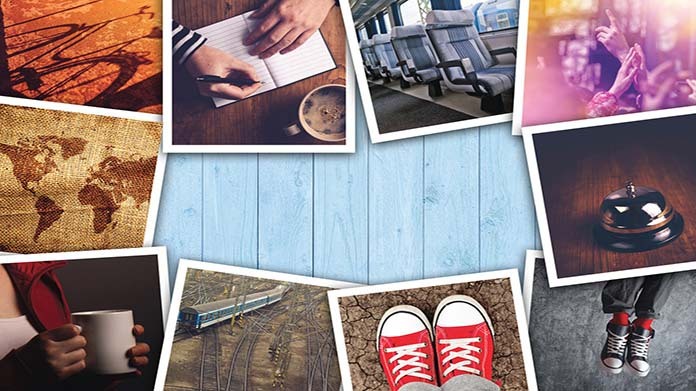 You should also have a good camera and the ability to take professional-quality photographs to send to the media and upload to the portfolio section of your website. If you have employees or regularly work with freelance sculptors, your strong interpersonal communications skills will be of value. What are the costs involved in opening an ice sculpture business? Ice sculpting is not an inexpensive endeavor. Here are some of the principal investments you’ll need to make. Ice trailer for transporting ice blocks in and finished products out. A 4’ x 8’ freezer trailer can cost $12,000-$14,000. Alternatively, a refrigerated van can be rented for a day for $150. If most of your business comes in during the cold winter months or your commissions are all very close to your studio, you might be able to avoid or minimize this cost. Ice-carving tools and equipment including chisels, ice tongs, chippers, chainsaws, hoists, ice-moving equipment and block-making machinery can run thousands of dollars. At the customer location you’ll need display trays, lighting and meltwater drainage containers to literally put your sculpture in its best light for several hours. Most ice sculpting businesses today use CNC machines for computer-aided carving and mass production, and your most leading-edge competitors use robotic carvers. A CNC machine can cost $50,000 new. The good news is that a lot of your startup necessities can be found used, online. Start by comparing prices at such sites as Icecrafters and IceSculptingTools.com. The startup costs can make starting this type of business challenging, but it is not impossible. A Greek company, Ice Gallery, offers to sell ice sculpture businesses as a package for about $30,000. The price includes everything but production location and associated costs and transport vehicle. The company estimates a return on investment in 6-15 months. What are the steps to start an ice sculpture business? Form a legal entity. Establishing a legal business entity prevents you from being personally liable if your ice sculpture business is sued. Open a business bank account. A dedicated checking account for your ice sculpture business keeps your finances organized and makes your business appear more professional to your customers. Your website will be an integral part of your ongoing marketing efforts. It should contain striking examples of the work you’ve created, both up-close and in context to the event. If you’re just getting started and don’t yet have paying customers, shoot the best work that you created in class or while self-learning. Word of mouth and the showcasing of your work is critical. You’ll also need to establish excellent working relationships with the wedding planners, caterers and other business referral sources. Your business might be highly cyclical. For instance, the spring is wedding season. If you specialize in outdoor placements, that’s likely to only happen in the winter. So don’t mistake a flurry of business for the need to add employees. Go through a few business cycles first so that you know real business growth when you see it. Even when you do identify a real need, consider freelance talent first. You’ll only hire them after you’ve already struck a deal for the business—so you’ll know you can afford them. When you see an ice sculpture you love, note who carved it and keep the name in mind when you’re ready to expand. As for support help for loading and delivering, consider hiring seasonal help until you get confident that you’ll have enough year-round business to continuously meet payroll. Certain state permits and licenses may be needed to operate an ice sculpture business. In particular, a seller’s permit must be obtained. A seller’s permit allows states to record and collect taxes from goods (and sometimes service) sales. Ice sculpture businesses should consider requiring clients to sign a service agreement before starting a new project. This agreement should clarify client expectations and minimize risk of legal disputes by setting out payment terms and conditions, service level expectations, and intellectual property ownership. Here is an example service agreement. Recommended: Rocket Lawyer makes it easy to create a professional service agreement for your ice sculpture business when you sign up for their premium membership. For $39.95 per month, members receive access to hundreds of legal agreements and on call attorneys to get complimentary legal advice. It is important to comply with all Occupational Safety and Health Administration (OSHA) requirements. This is particularly relevant as workers will be operating dangerous machinery and tools like chainsaws. Review all building codes and zoning requirements for your business’ location to ensure your business will be in compliance and able to obtain a CO.
One sculptor stated online that he typically prices his work at $500 per 300-pound block of ice used. Another stated that the company offers sculptures for as much as $1,200, but that an average was about $275 to $500. You might also provide smaller carvings and even custom ice cubes for less. But there are many variables, including the size of the carving, the intricacy of the work, distance of delivery and others. Keep in mind that, in addition to your time and skill sculpting, you must invest significantly in sculpting tools and equipment, display equipment, delivery and installation help and possibly the lease or purchase of a small refrigerated delivery truck or van. So don’t undersell yourself. What are the ongoing expenses for an ice sculpture business? You’ll have payroll expenses for support staff and possibly the day-rental costs of your refrigerated trailer or van, and of course the rental of your production facility or studio. You’ll regularly have to pay your utilities and fuel and maintenance for your delivery vehicles. And you might have to buy ice blocks if you’re not making your own and maintain large machinery and periodically replace hand tools. How much profit can an ice sculpture business make? Scott Rella became the first American to start an ice sculpting business in 1982. Before that, sculpting was just a sideline of select restaurants, hotels, caterers and culinary arts institutes. By the following year, he was clearing $1.5 million in annual profits. That’s not to say that his experience is anywhere near typical. Back then, he had no competitors and he was based in New York City. You can maximize your profit potential by finding a location with few competitors, promoting your business with savvy and putting out memorable work. 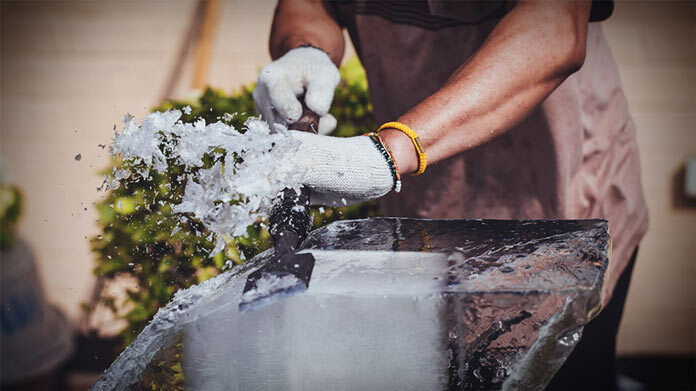 Consider adding to your payroll an experienced ice sculptor who already has a book of business and prefers the security of working for someone else. Explore the possibility of expanding into other areas. For instance, if you only do weddings and parties, look into the profit potential of winter outdoor events near you. And if there’s enough interest in your area, consider teaching ice sculpting classes.